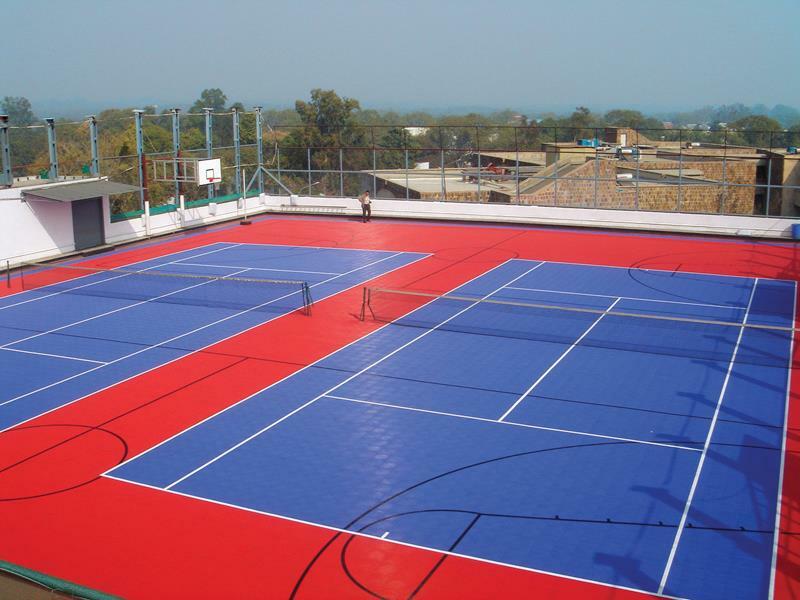 Sport Court is the world’s oldest, most established modular sports flooring specialist. 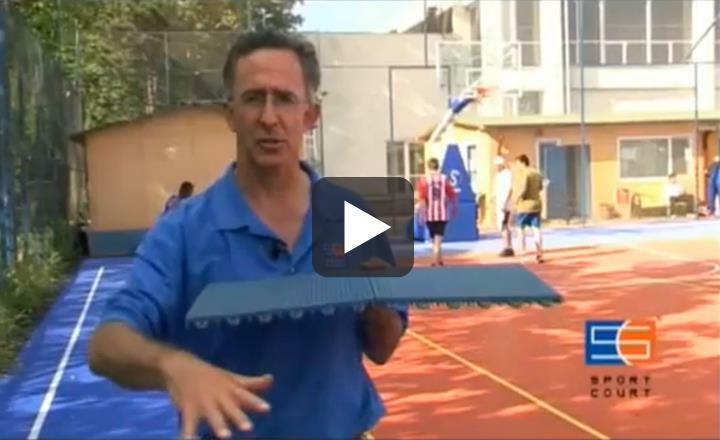 We lead the industry in outdoor athletic surface innovation. 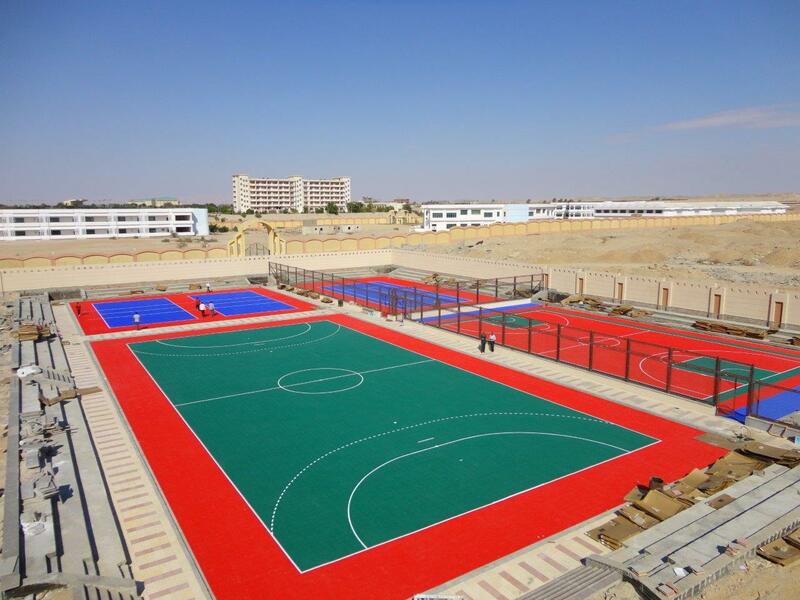 From futsal court installations in a US school, to a school in the desert of Egypt, to a basketball gymnasium in Central America, Sport Court surfaces deliver the highest level of safety and performance. 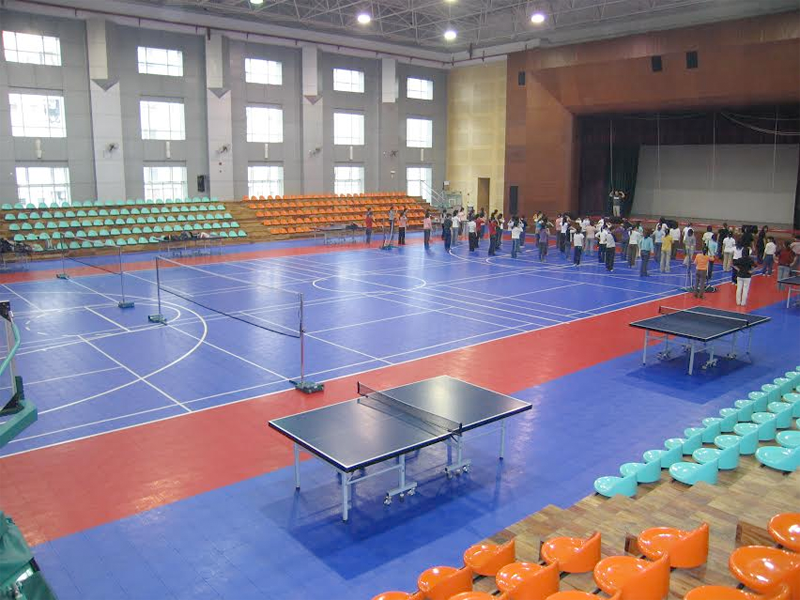 Over 100,000 of our high-performance gym floors have been installed around the world. 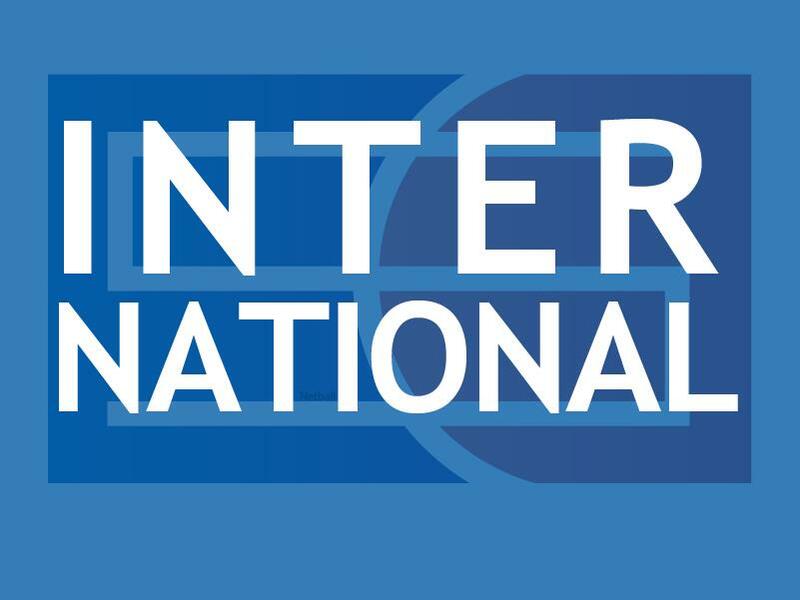 Our ISO certified factory assures consistent, high quality products, all of which pass CE standards, and the world's leading sporting bodies have tested and approved our products for elite competition, training and recreational sport. 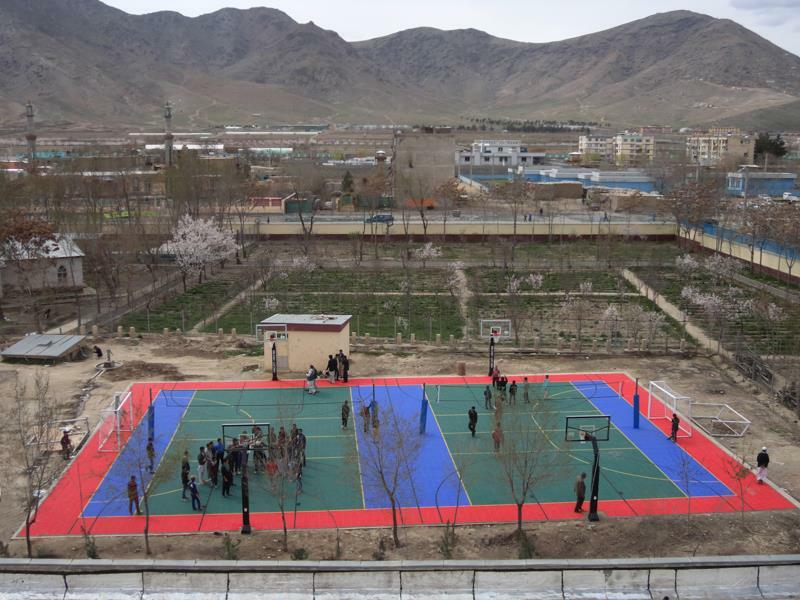 Our indoor basketball courts and outdoor Sport Court surfaces can be used for basketball, volleyball, futsal, handball, netball, roller sport and multi-sport game court applications. 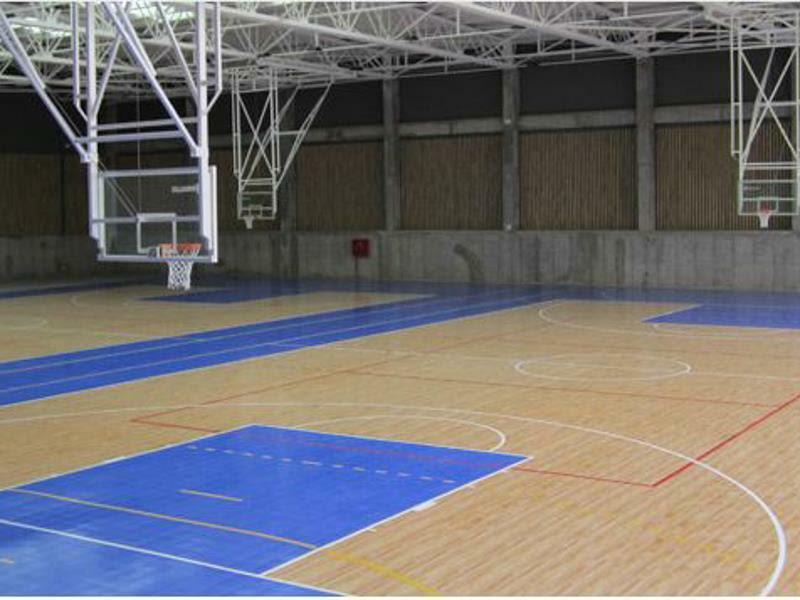 And all of our gym floor products are designed to create a durable, colorful, safe athletic surface. We have the largest dealer network of any sports flooring provider, and our dedicated staff will help you identify which products are right for your facility. Highly resistant to sun, rain, humidity, building leaks and other elements. 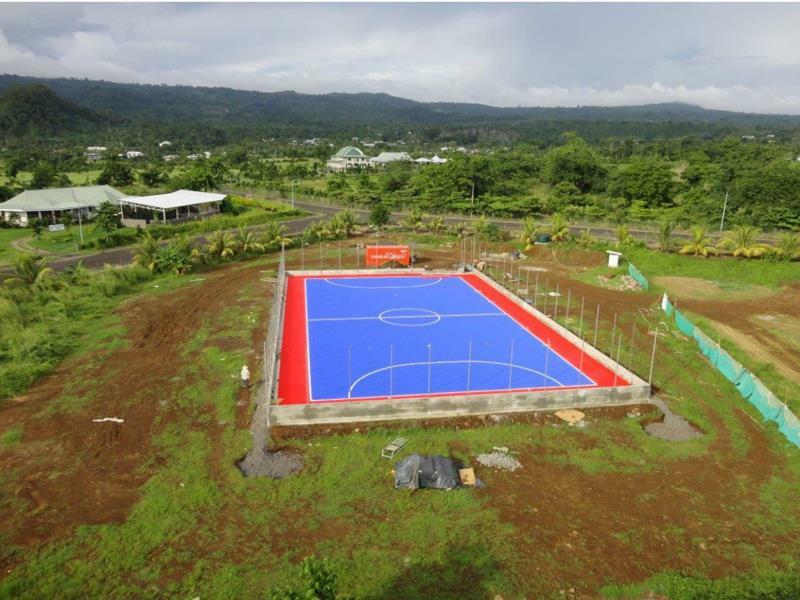 Chosen and approved by these sports leaders: Youth Olympic Games, KL World 5s, UEFA Futsal Cup, Asian Games, CAC Games, Asian Futsal Championships, Japan Basketball League, NBA, FIBA, FIVB, NORSECA and many more.